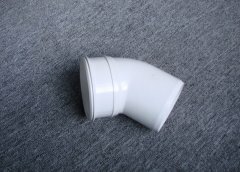 UPVC fitting moulding size from 25mm up to 160mm diameter. 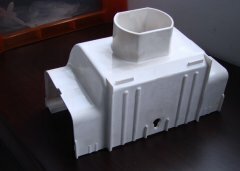 UPVC fitting mould cavity Nr. 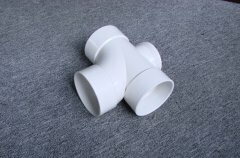 : from single cavity to 32 cavities PPSU fitting mould. 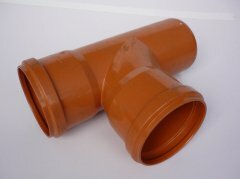 UPVC fitting mould cavity and core steel: DIN 1. 2316 stainless made by Thyssen Krup German. tempered with HRC 48. 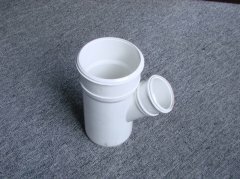 Stroke switch for slide action safty and prolong the UPVC fitting mould life.